Google Stadia will allow for game design based around machine learning thanks to Style Transfer. Style Transfer is part of Google Stadia. It uses machine learning to aid in the development of video games by creating objects, environments, and even new art styles all without explicit input. Far beyond simply allowing developers to focus less on more tedious aspects of design, machine learning with Google Stadia carries the potential to completely shake up the development industry. For those who may not be familiar, machine learning is a field that uses computational power to perform certain tasks without clearly-defined input or instructions. In a sense, it's an offshoot of artificial intelligence that allows computers to predict or model certain behavior, simplifying common tasks like data analysis and allowing machines to better understand visually oriented data, among other possibilities. For Google Stadia, machine learning means the system can automatically generate things like environments, textures, objects, and so on, all without being necessarily instructed to do so. AI based around machine learning is already capable of filling in images with details it expects to be there, and given enough headroom, it could theoretically create entire environments without input whatsoever. 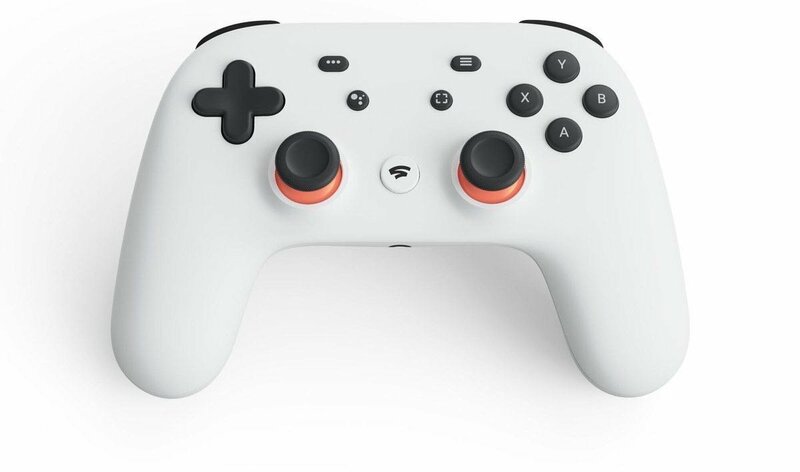 In addition to the AI-backed power of Google Stadia, the tech giant also used its GDC 2019 keynote as an opportunity to show off the new Google Stadia gaming controller. 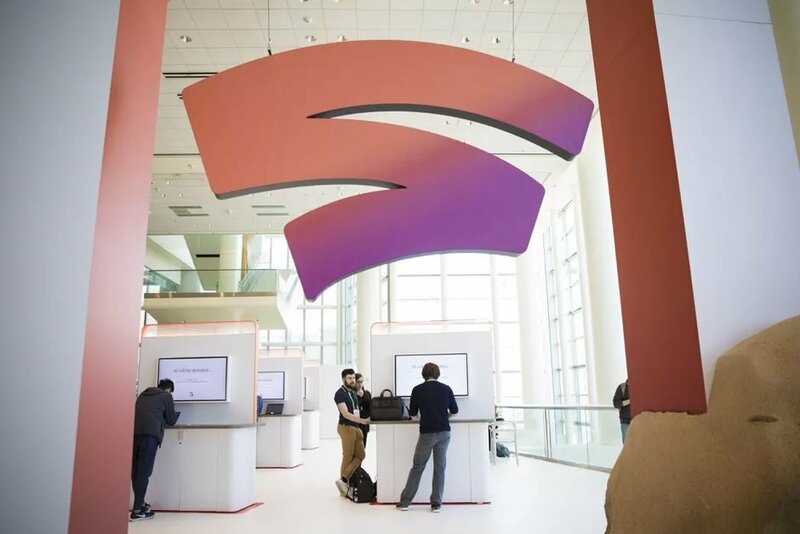 Unlike other wireless offerings, the Stadia controller is based around WiFi connectivity, likely as part of the platform's ability to transfer game streams between devices on the fly. We're still waiting to hear more about how machine learning and Style Transfer play into the Google Stadia ecosystem, but we don't anticipate the wait will be very long. Google says that Stadia is expected to launch later this year. Be sure to keep it tuned here to Shacknews for more GDC 2019 updates. It wouldn't be Google if there wasn't. Wish they had talked more about how devs will use this. Obviously they aren't just going to want to style their whole game with a filter, rather it would presumably be an aid to content creation. This sounds like one of those things like where when Blu-Ray was announced they showed the special advanced features it has, like being able to change the colors in the cars in one of the Fast & Furious movies. And then no one ever used it. This is a pretty big deal. The style transfer application is a novelty, but if their instances are powerful enough and have a software stack such that running TensorFlow models is easy, that's definitely something current consoles cannot do. Though I suppose they could run TensorFlow lite models if someone worked on the software for it (perhaps they have?). It opens up a lot of exciting possibilities.